“North Side Star” follows the lead track, “Toe To Toes”, which was produced by Brendan O’Brien last year while the pairing worked on the Atlanta band’s current album, "Emperor Of Sand." Now available via CD and digital formats, the project will also be issued as a limited-edition 10-inch vinyl picture disc on October 27. 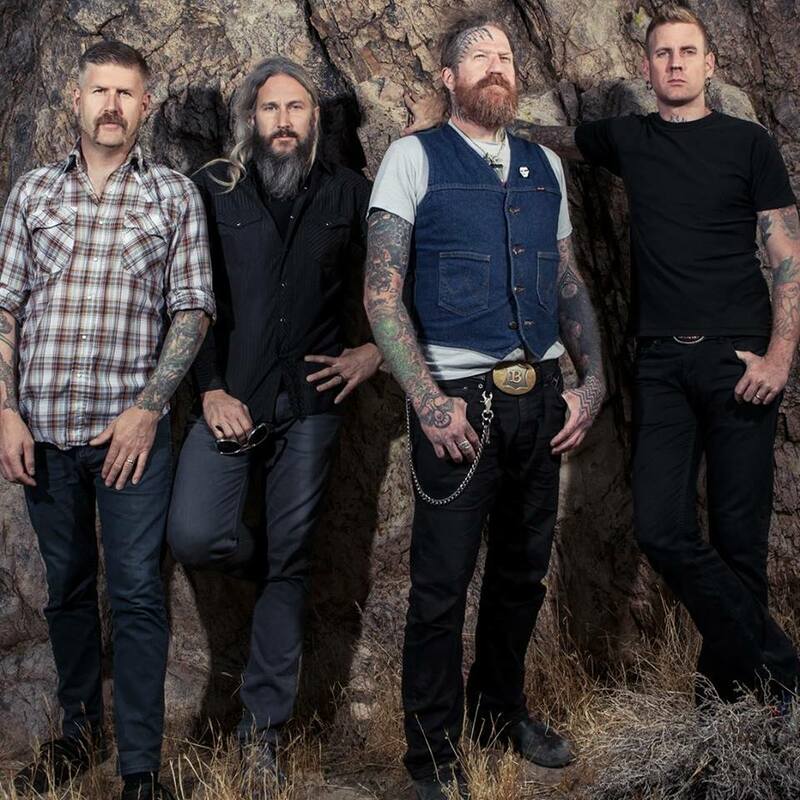 Mastodon are currently playing a series of US festival dates before officially kicking off a fall tour of North America with Eagles Of Death Metal and Russian Circles at Hard Rock Live in Orlando, FL on September 26.